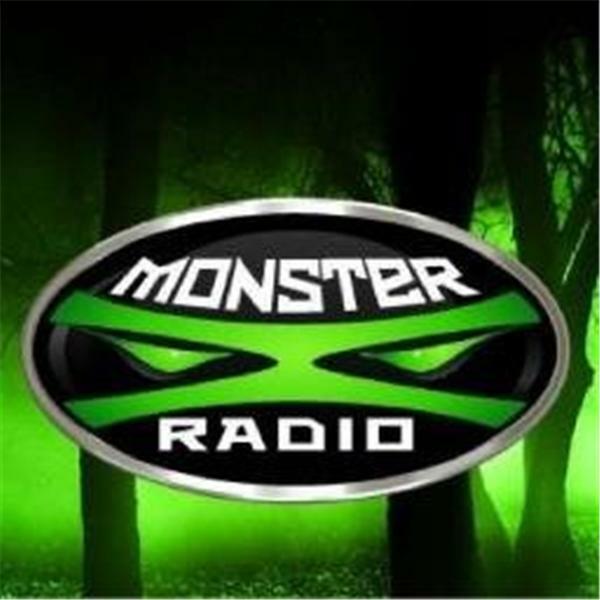 Monster X Radio presents 'Squatch Talk'. Host Gunnar Monson talks with the legendary Bob Gimlin about his upcoming DVD as well as Russell Accord about this year's International Bigfoot Conference. In October of 1967 Bob Gimlin and Roger Patterson caught what many believe to be the image of a living Bigfoot on film. Nearly 50 years later the Patterson-Gimlin film continues to stand as the most convincing footage ever captured of this elusive creature. The film has withstood numerous attempts to debunk it and has be scruntized by experts in many fields. Bob has now worked with Russell Accord (the founder of the International Bigfoot Conference) to produce a DVD that covers much more about this fascinating man than the 1 minute that changed his life. Bob has led a fascinating life that fans of Bigfoot as well as anyone else will enjoy hearing about. Russell Accord is founder and promoter of the International Bigfoot Conference. In its second year it has already become one of the largest and most entertaining Bigfoot events around. Russ is also the author of the popular Bigfoot "Bitterroot Series" triology.